Deseo suscribirme al curso de Oxford’s Free Course Critical Reasoning For Beginners Will Teach You to Think Like a Philosopher; (I need suscribe them). Thanks Daniel. You don’t register. You just listen to lectures and enrich yourself. That’s the idea. I am interested to learn more about critical thinking. how do i register this course? I would like to register for critical reasoning course. How do I register? Is there any certificate to serve as a refree for undertaking such course if there is no defined registration procedure? 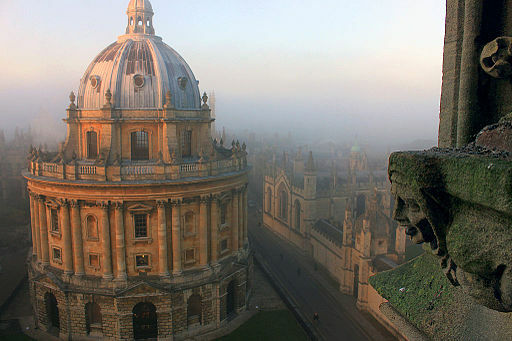 I am interested in the Oxford Critical Reasoning Lectures,How do I register? How can I register for critical reasoning for new beginners? I would like to join this course. Kindly, inform me about how to enroll in this course. May I know how to enrol for critical thinking for beginners? Is it necessary to believe that 2+2=4? Isn’t that a concept that IS? I would like to join free courses. Hello! Thank you for this course! It is fascinating! Perchance, are the slides posted anywhere for this series? I am having trouble following certain parts of the discussion, as the slides are fairly unreadable in the video. Thank you again! 1. What qualification is required? 3. Is this course assignment based? 4. What computer knowledge is required?